Microscope World is pleased to offer some new products from Ken-A-Vision, including the research biological microscopes with Infinity corrected optics. 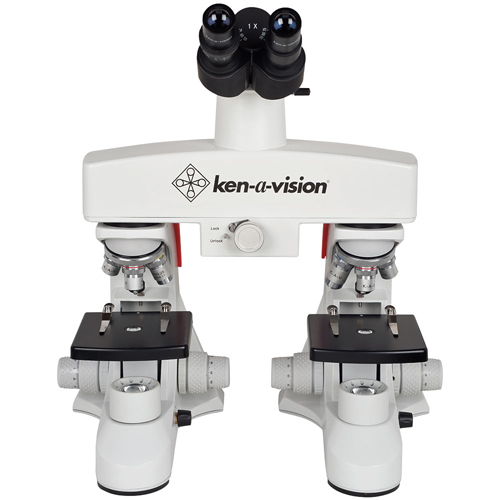 The Ken-A-Vision T-29034 series of microscopes include Infinity corrected optics available in standard, semi-plan or plan. The microscopes are available in binocular or trinocular (for mounting a camera). 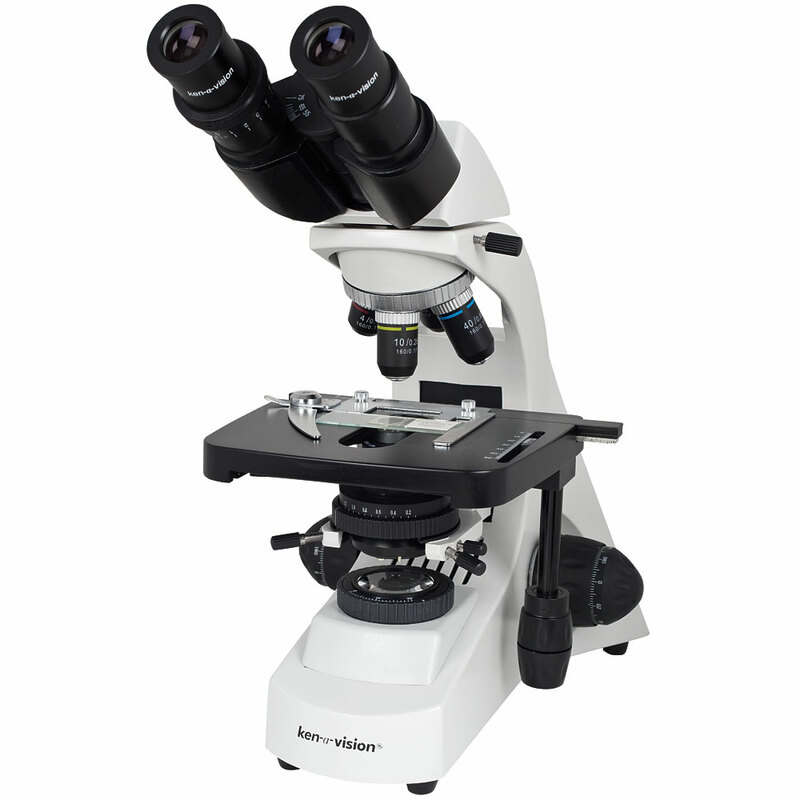 These microscopes were designed with durability and ergonomic features in mind, at an affordable price point. The Ken-A-Vision T-19241C comparison microscope was created for forensics and comparative science. This comparison microscope allows side-by-side comparisons of two slides as well as the ability to view each slide individually. The microscope has high-quality optics and precision mechanics. 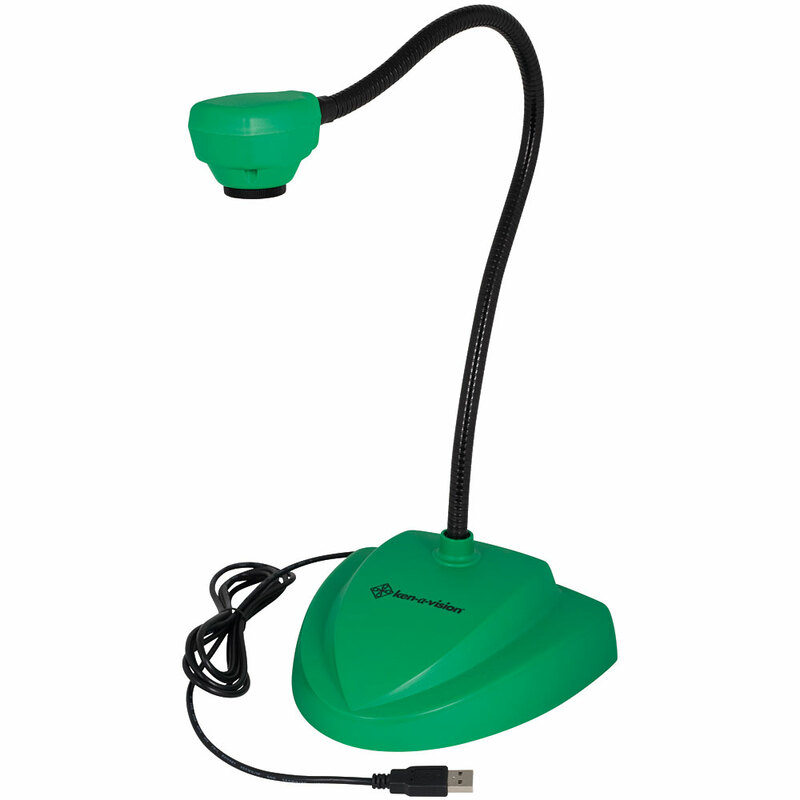 The Autofocus Vision Viewer 7880 is a document camera with 1.3 mega pixels that is easy to use and made to be nearly indestructible - perfect for the classroom! A pre-attached USB cable allows for simple plug-and-play use and all controls are handled with the computer mouse. Compatible with interactive whiteboards. Available in a variety of colors. You can view the entire line of Ken-A-Vision microscopes and digital products here.